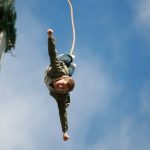 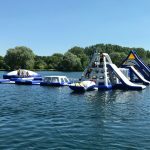 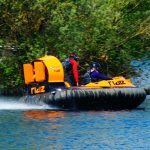 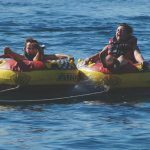 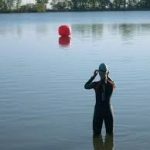 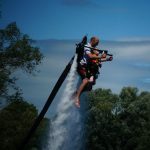 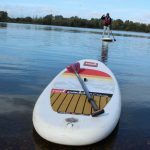 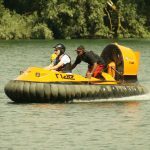 This incredible experience will have you taking to our 33 acre lake on TWO separate adrenaline fueled pieces of equipment. 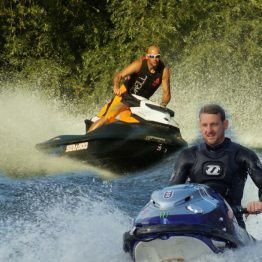 You will Pilot the amazing 600cc Seadoo Spark personal watercraft and the incredible Yamaha super jet stand up jet ski. 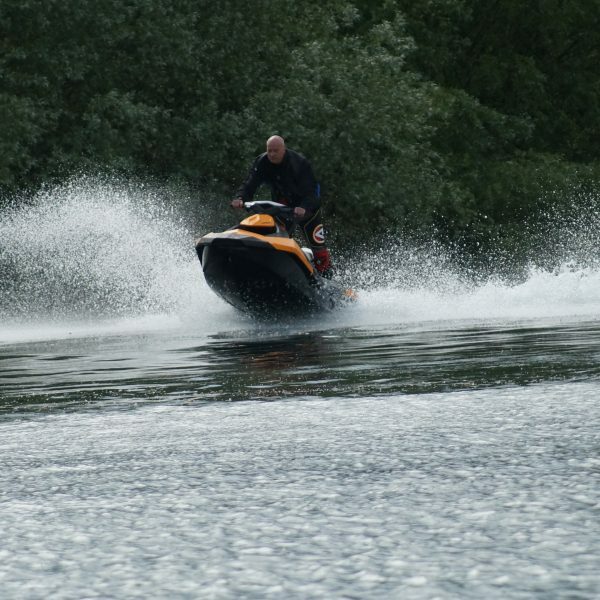 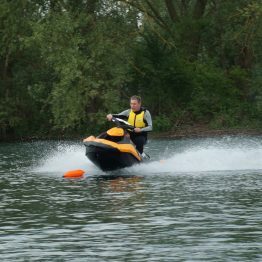 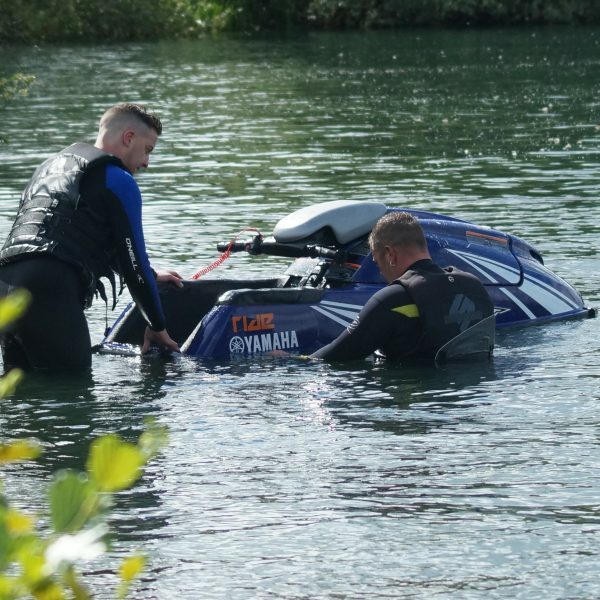 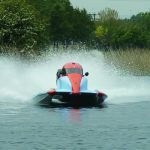 With this 60 minute combination jet ski experience you will have two of the most exhilarating powered watercraft available on the market today in your control, reaching speeds of 50mph twisting, turning and racing around our beautiful 33 acre lake! 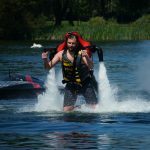 The Seadoo Spark is the ultimate personal watercraft. 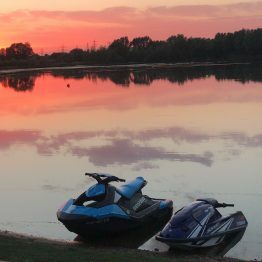 Designed with novice and experienced riders in mind, these amazing machines really get the heart racing whilst behind the controls. 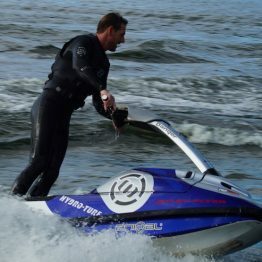 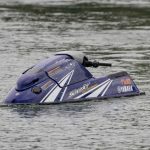 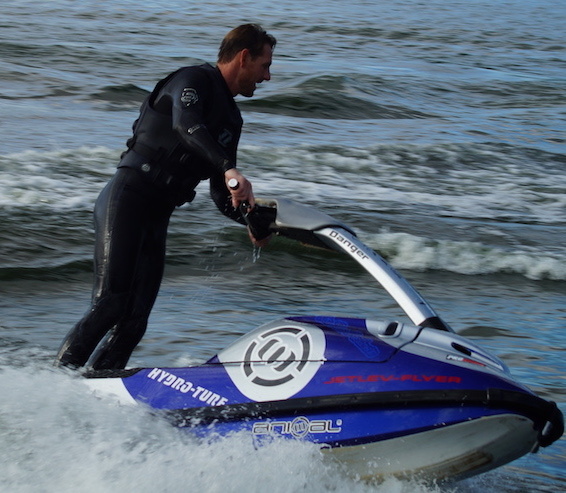 The Yamaha Superjet jet ski is used by racers and freestylers alike. You will be taught how to ride on your knees, before progressing to standing up and heading out onto our lake. 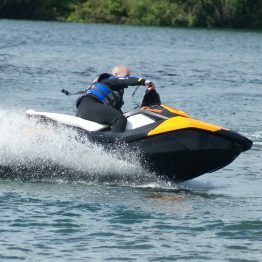 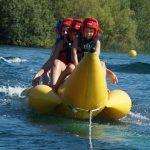 This 60 minute experience will have you fully explore the limits of these powerful watercrafts.